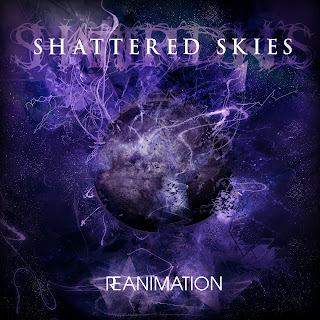 Ireland, this is not a name commonly associated with the metal scene unless you count the obvious Thin Lizzy, but it may be time to start turning our eyes and ears over the little piece of sea that separates us and them as Shattered Skies are a breath of fresh air in the djent scene that was vastly growing stale. Using the traditional mix of insanely complex clean sections followed by the jagged, polyrhythmic off-time riffs with a smattering of synths, this sounds like a recipe for the traditional djent scene. However we now throw in the missing ingredient, an absolutely amazing singer who tends to prefer clean singing over the traditional screaming. His soaring vocals definitely make this band stand out from the crowd. You can hear a lot of influence from both Meshuggah and Dream Theater in the songs and this is a very good thing, as it is both at once showcasing the incredible musicianship which is obviously eminent in the band, but also their song writing capabilities. Whilst listening through I had to keep on reminding myself that this is their debut EP and not something like their 2nd or 3rd album, their music is that far advanced. 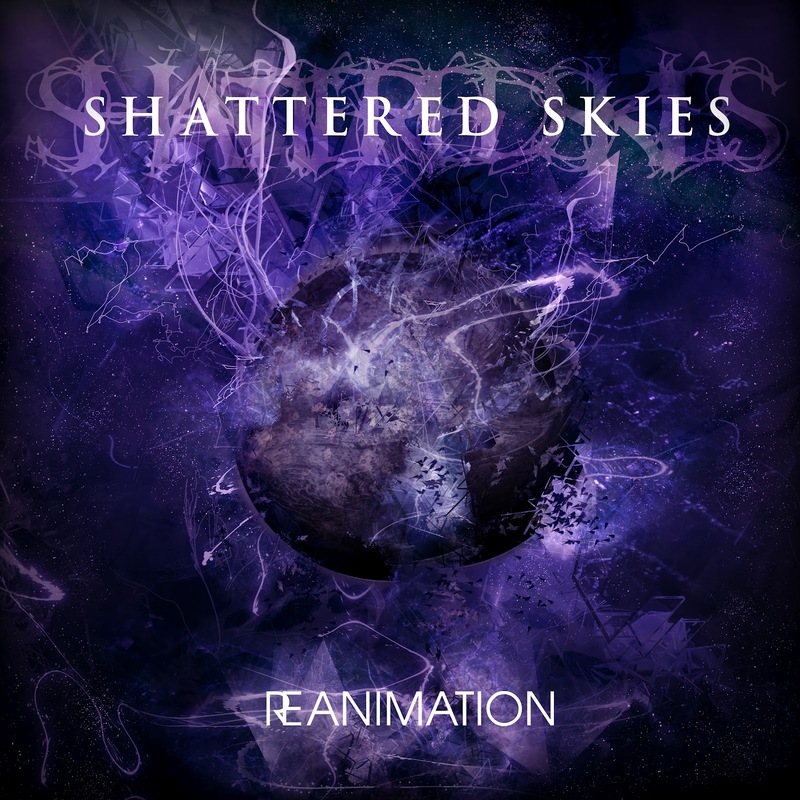 My one complaint is that some of the synth work seems put in to just point out that they have a synth line and doesn’t add anything to the otherwise brilliant musical textures that is created by Shattered Skies. However it is partially the synth work that makes this band stand out, so it is a double edged sword. Overall this is a very good effort from the Irish lads and an absolutely stellar debut EP. In the future forget your Meshuggah, forget your vildjharta, forget every other djent band out there, this is a band that demands and deserves to be heard. Really love this album - these guys are something special!